Home / Tips & Articles / How to Spend Cambodia Tour Itinerary Reasonably? 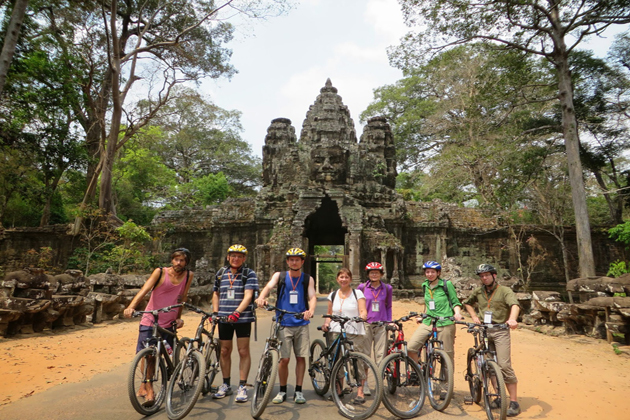 How to Spend Cambodia Tour Itinerary Reasonably? 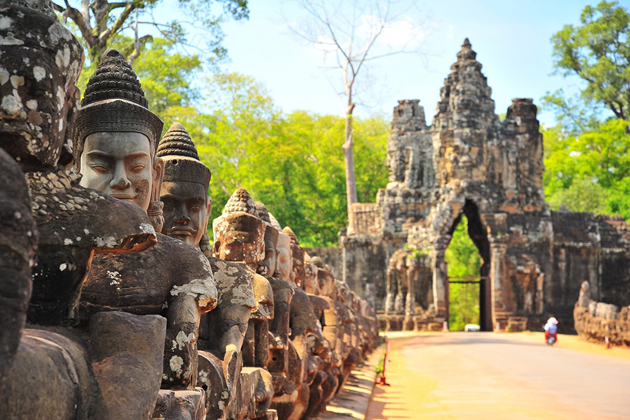 Cambodia vacation remains a paradise for tourists because of its reasonable prices. 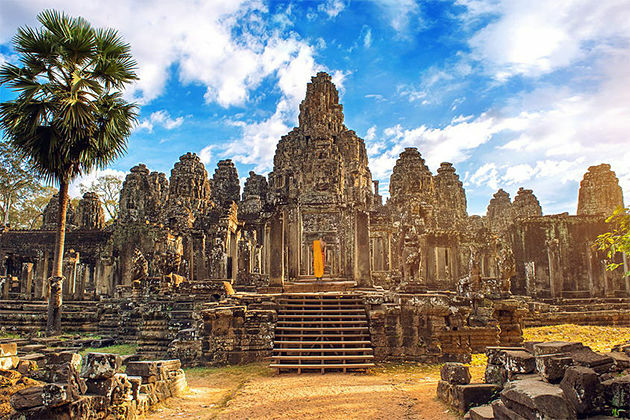 Thanks to inexpensive cost for accommodations, food as well as travel, Cambodia is a stunning homeland for those who are seeking wonderful experiences on a budget. 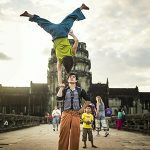 If you only have a couple of days in Cambodia, you will probably choose Phnom Penh and Siem Reap where are packed full of budget options. A private room with a shared bathroom costs around $7 a night, however, if you don’t mind sharing, it’s just about $4. A private room with ensuite bathroom can be $10. Due to competitive price and the hospitable market, it includes alternative current and hot shower. Eat favorable local dishes and you can save yourself piles of cash. If you eat in a local restaurant, it will cost a few more dollars, while street food is just around $1.5 to $2 for a meal. Go to the backpacker areas and enjoy a favorite drink. The backpacker areas are around Riverside, street 278 and street 172 in Phnom Penh and the Pub Street are in Siem Reap, these bars mostly opened during happy hours from 4 to 7 pm when you can take a cup of beer for at least 50 cents. Both Phnom Penh and Siem Reap are quite small in size and can be easily navigated on foot if you do not intend to stray too far. 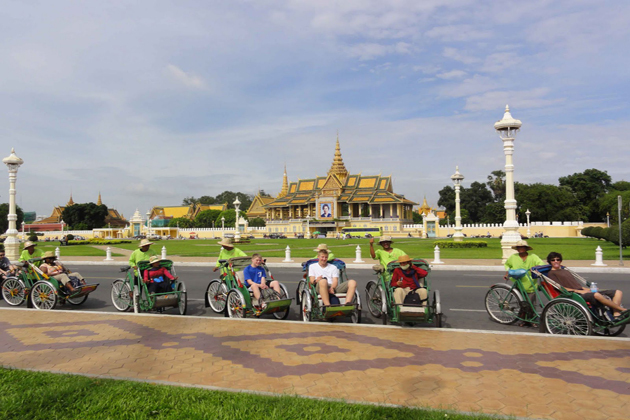 In addition, the motorbike taxis will be the most reasonable prices, which cost about $2 to get from one side of Phnom Penh center to the other and haft that’s in Siem Reap. However, don’t forget to negotiate before you start. Throw a little extra cash, 40 dollars will be fine, to buy some souvenirs and go sight-seeing some attractions, you will really see how your two-day trip in Cambodia. Spend a little longer, a week, then it is obvious that you would still go for Siem Reap and Phnom Penh. 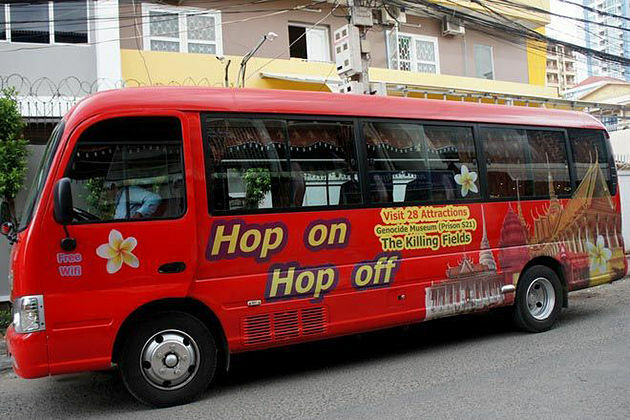 To travel between Siem Reap and Phnom Penh by bus, you just spend $8. But the quality and safety of buses wildly vary, so you should spend a little more. The taxi is around $80, it’s worth if you have a little more cash. 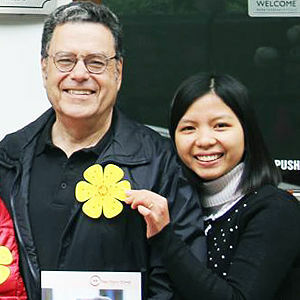 Shared taxis are also available that scattered all the tourist areas in the two destinations. If you intend to add Angkor Wat into your trip, it will set you back $37 for the one-day pass, and a tuk-tuk which costs around $15 to $30 to go around. For an ideal trip within a week, $150 will well, including a bit cash for going shopping at the local market. 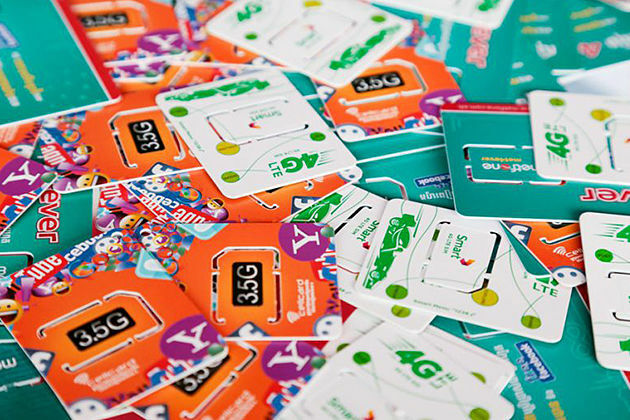 If you have planned to stay in Cambodia in three weeks, you should have a suitable spending plan. Staying in one place will reduce the expenses for accommodation, particularly in low season. Checking into an Airbnb place with a kitchen and cooking yourself also saving the price of meals. Moreover, to save the travel fee, it would be great if you hire a motorbike or a bicycle if you don’t mind cycling under the heat. Or even if you have intended for a tour throughout the country, find a companion in on your way and renting a taxi or a minibus to reduce the costs of the trip. If you regularly follow some events on Facebook as a new bar, gallery,.. openings usually have a couple of hours of free or discount prices. Spend three weeks in Cambodia with $400 is enough for a logical plan.